We Provide Service in 5 States of India, coveing more than 50 locations to each and every village. 56 years in service to Industry, Traders, Retailers. 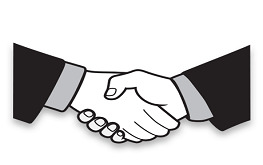 Team with experience from 50 years to 5 years and some people are with company since incorporation. We have been recognized as one of the best service provider in Transport sector. We are proud to announce that "Nagpur Golden Transport Co." was selected by IIM Ahmedabad for case study in there current year course book. The case has been printed in "Trucking Business Management - Cases and Concepts". 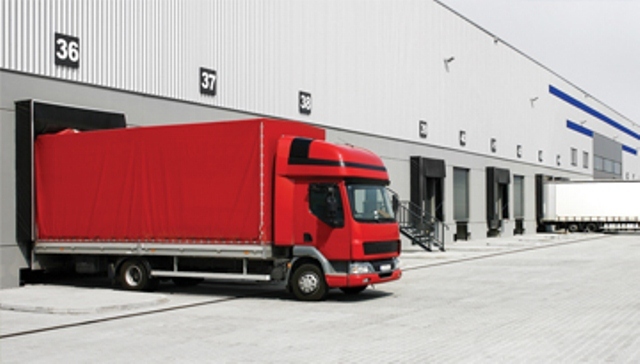 Our fleet of trucks can cater to various loads and sizes to accommodate customers requirements. NGT is the leading transport company which provides comprehensive services that ensures total customer satisfaction in the business of goods transport. NGT has own fleet including containerized vehicles. 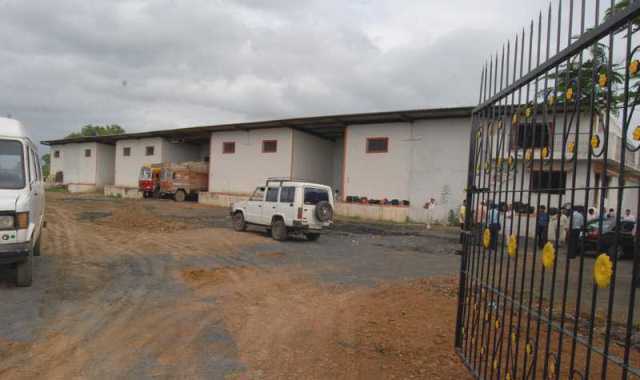 With Owned warehousing space of 3,00,000 sq. ft. across prime transport hubs in Western and Central India, We have strategically located warehouses to ensure that goods can reach and are delivered to remote parts of the country. 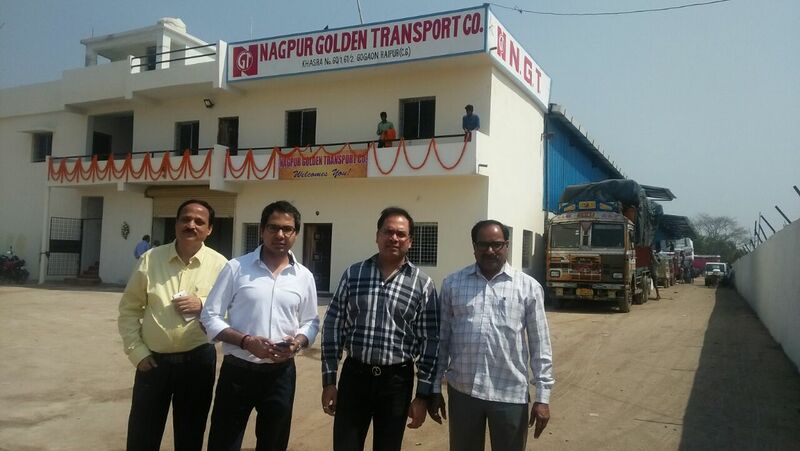 Nagpur Golden Transport Co. Has increased significantly in the last 50 years. We are one of the leading land freight service providers with our fleet of warehousing, trucks / containers, we have provided personalized services and have won their trust. Today we are a multi - location and multi - functional company, which are supported by qualified professional hands with expertise in their area and successfully provide other integrated value-added services in total integrated logistics solutions, land transport services and large and organized industrial houses of India. And we have a large network of crossing hubs covering all the offices and the entire Chhattisgarh, Madhya Pradesh, Rajasthan, Punjab, Delhi, Haryana, Uttar Pradesh and Andhra Pradesh, and we have other affiliates like Jammu and Kashmir etc. There are links with remote states, we are able to reach service to millions of Indians in the country. 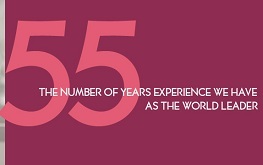 56 years in service to industry, traders, retailers. Safety/security of every consignment is our responsibility. We have GPS based vehicle tracking system for broad fleet management and proper management of CCT for warehousing. Expertise in handling customer relationships, and all kind of materials from Pharma to machinery to cloth and electronic etc. 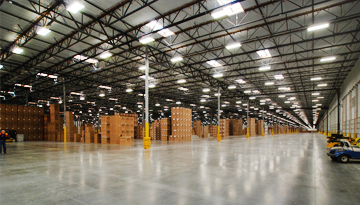 Customize solution to clients for primary, secondary transport, warehousing and CFA facility. 2018- We are proud to announce that "Nagpur Golden Transport Co." was selected by IIM Ahmedabad for case study in there current year course book. The case has been printed in "Trucking Business Management - Cases and Concepts". 2018- Inauguration of Raipur New Godown. 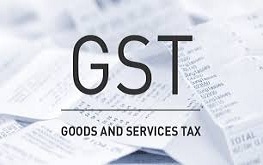 2017- GST Ready infrastructure PAN India to handle both -primary and secondary transport. 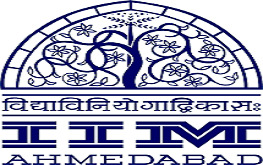 2017- IEV (Canada) approved Case Study in IIM Ahmedabad for International reference as Indian case study. We care about your logistics. Find out more about our premium transport, storage and logistics services at one of our many offices across India.